Flamingo Knee Cap is a splendid product to provide excellent support and warmth to the knee. Experts recommend to use this product as a support for weak knee arthritic conditions and sports injury. This product is also ideal to be used for post surgical rehabilitation care. 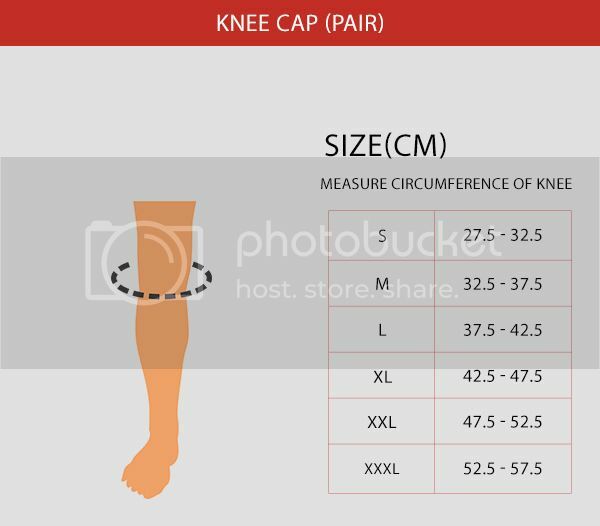 Available in S, M, L, XL, XXL and XXXL sizes, Knee Cap provides perfect compression to your patella, without causing any type of discomfort to the user. · Used for stiff, swollen and painful knee that is caused by any kind of weakness or strain.